Formed in the summer of 2013. Austin Gold are David James Smith (Lead Guitar + Vocals), Jack Cable (Guitars), Chris Ogden (Drums), Russell Hill (Keys) and Lee Churchill (Bass). Drawing from a vast array of legendary musical influences including Pink Floyd, John Mayer, Foo Fighters, Gary Moore, ZZ Top, Led Zepplin, as well as the song writing of David Bowie, Gerry Rafferty and The Eagles, Austin Gold began to develop their own take on the wide open genre of Blues Rock. After recording a 5 track EP in the summer of 2014, a strong following grew. The band have since recorded a full-length album titled “Before Dark Clouds”, out now. With vibes fleeting from southern rock and solid grooves, to blissful Pink Floyd style anthems, the music’s bedrock for giant guitar solos is in place. The choruses are key, with soaring vocals and barbed hooks galore. David James Smith, a self taught guitarist and singer has been composing songs from a young age. Citing influences from Hendrix, Pink Floyd, ELO, Gerry Rafferty to name a few. 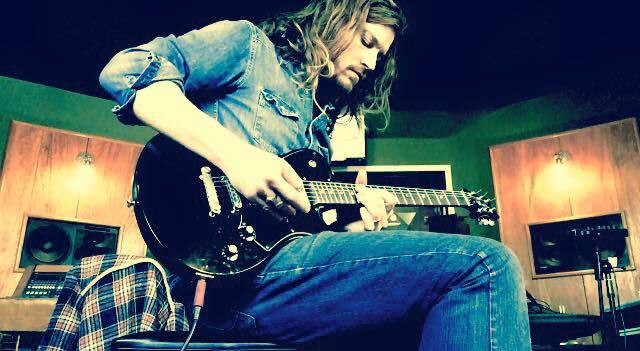 After earning his stripes as a guitarist on the local Cambridgeshire circuit from the age of 16, his pursuit of ' going pro ' came to fruition with a succession of working bands playing across the UK amassing in excess of a thousand gigs. In addition to gaining a solid reputation as a professional guitar tutor, writing and performing with original bands, Skate Mantiba, Acer, Fallen Breaks, with several commercial releases, support slots with the likes of Dodgy, Reef, New York Dolls, Chris Martin of Coldplay, short listed auditions for Reef, Fields of Nephilim, Conflict and Adam Ant, Smiths passion has always resided with Classic Rock Blues. Founder member, song writer, lead singer and guitarist of Austin Gold, the 5 piece was the line up that fulfilled his search after an extensive and accomplished career. Securing full artist endorsement with Vanquish Guitars, a DS model was presented to him of which he used exclusively on Austin Golds debut album. 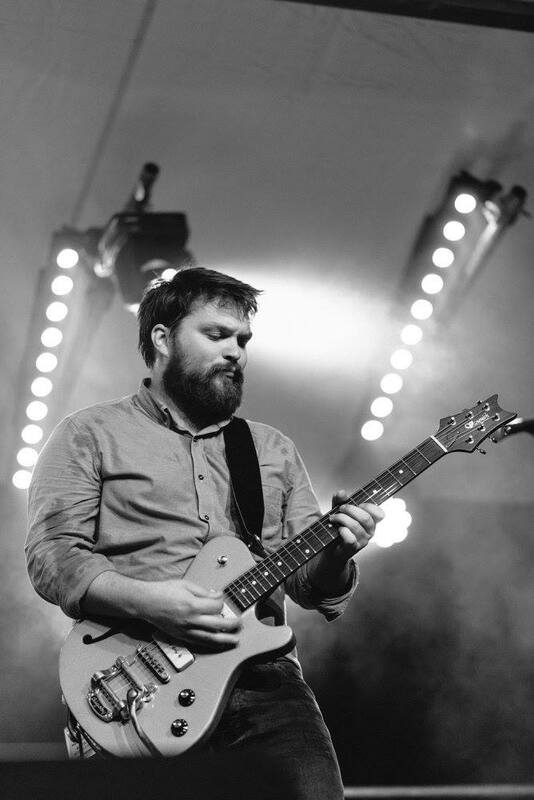 Jack first picked up the guitar at age 15 and although not taking music as a school subject at 17 made the decision to attend The London Music School where he achieved a distinction in Guitar & Music Technology. During his time at LMS Jack got to work with artists like The Hoosiers and play venues such as 93 Feet East. After leaving school Jack co-founded a 9 piece soul and rhythm and blues band called The Cactus Club and supported acts such as Wilko Johnson, Eddie & The Hotrods and Chris Farlow. Jack had then gained enough experience and recognition within his musical career to start taking on work with other acts from a variety of different genres, instrumental surf, jazz, blues, rock, pop, etc. Finally finding regular work playing guitar with a function band called On The Ceiling performing at weddings and corporate events, This is where Jack met Chris Ogden. Jack later joined a Blues Rock project called The DC Blues Collective, as their bass player, to perform a number of shows alongside a band put together by Dave Smith called Red Wine Blues. 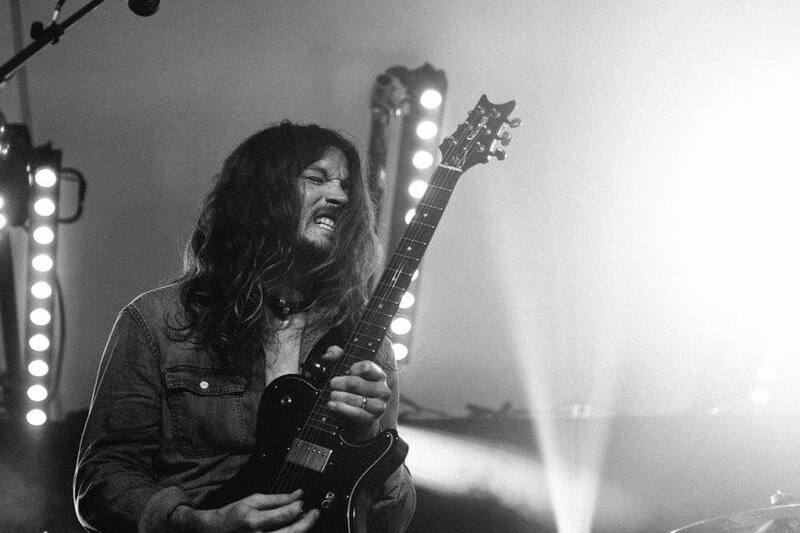 After a couple of successful shows Dave, who had previously worked with Jack in other bands, asked Jack to join Red Wine Blues as a second guitarist. For the next few shows Jack played all night in both bands. By this point Dave had found inspiration and started writing original material for Red Wine Blues in its new five person line up which consisted of Dave, Jack, Russel Hill, John Wright on Drums and Tom Clarke on Bass. With The DC Blues Collective now disbanded Red Wine Blues would become Jacks main focus. After overcoming a couple of lineup changes and a new name Austin Gold was born. Check out this video for clips from Austin Golds debut album currently being featured on BBC Radio 2 and Planet Rock.